Il Casone lies in the open countryside, a few minutes from Cortona. Immersed in a large garden, among the green olive trees and the delicate scent of the roses, this ancient farmhouse has been painstakingly restored and converted into 4 comfortable apartments, characterized by the azure shutters which seem to recall the colour of the sky in this wonderful corner of Tuscany. In accordance with the Tuscan tradition all the apartments have Terracotta tiled floors and exposed beams. The large well-groomed garden hosts the splendid swimming pool, for the exclusive use of the guests. The property also has a private covered parking area, laundry, barbecue and wood-burning oven. Il Casone is an excellent choice for those seeking peace and relaxation though staying near the most important cities of central Itay. Bedrooms: 7 Sleeps: 14 Extra accommodations: 8 Kitchen Dining room Living room Bathrooms: 7 Property surface: 250 m2 Swimming pool Not suitable For the disabled. 2 Double or matrimonial beds, 1 Private bathroom with shower. 3 Double or matrimonial beds. 5 Single beds 2, Private bathroom with shower. 6 Single beds 2, Private bathroom with shower. Panoramic views of Cortona, Valdichiana. 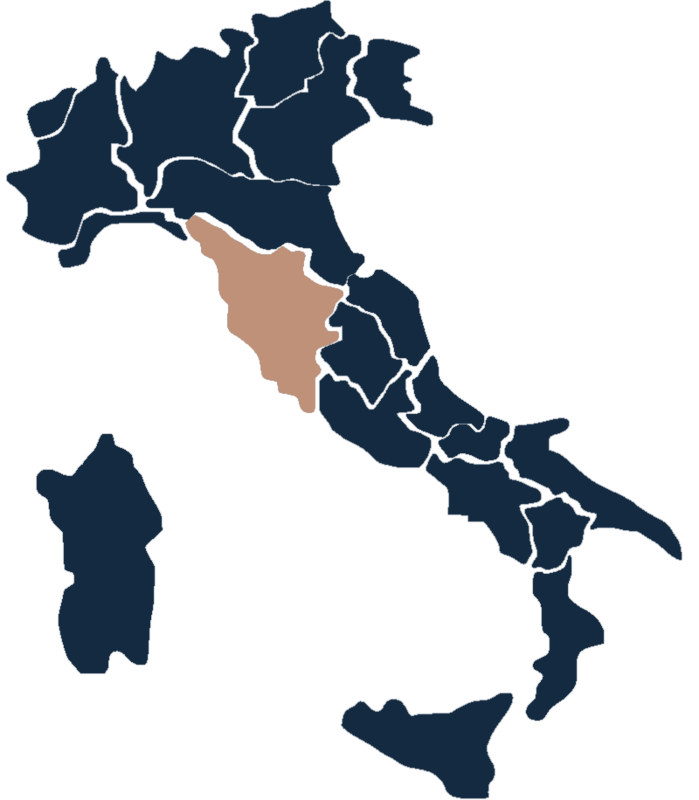 Nearest cities Cortona km 9 , Castiglion Fiorentino km 15, Arezzo 34 , Montepulciano 30, Pienza 38, Siena, Perugia km 50, Firenze km 110. Organized activities Cook, Maid service, Baby sitter.